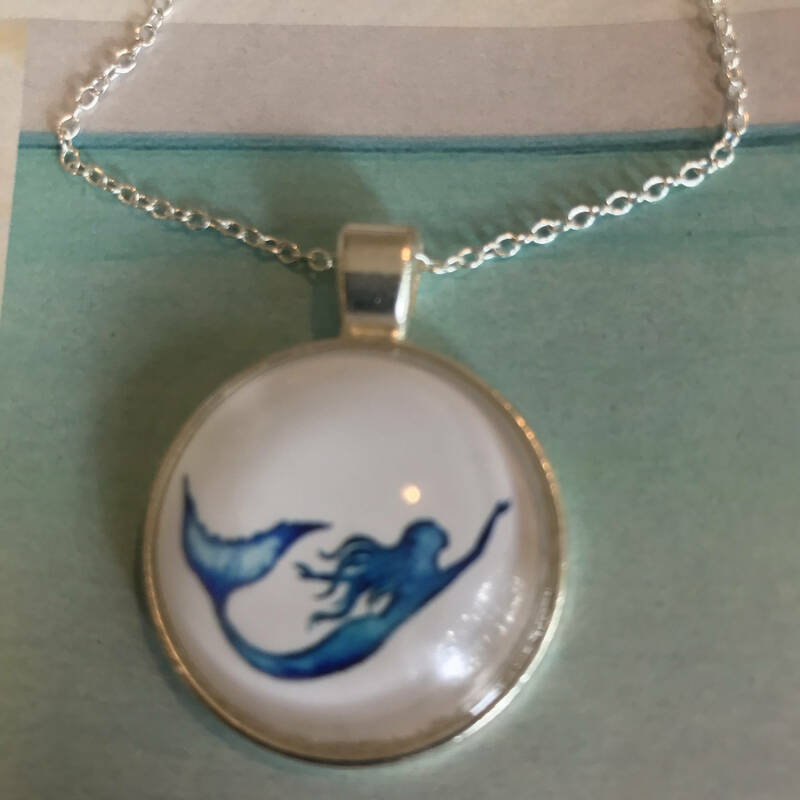 Silver Mermaid Round Pendant on your choice of Chain. Round (1") with the mermaid with silver bail and choice of matching Sterling silver plated necklace. 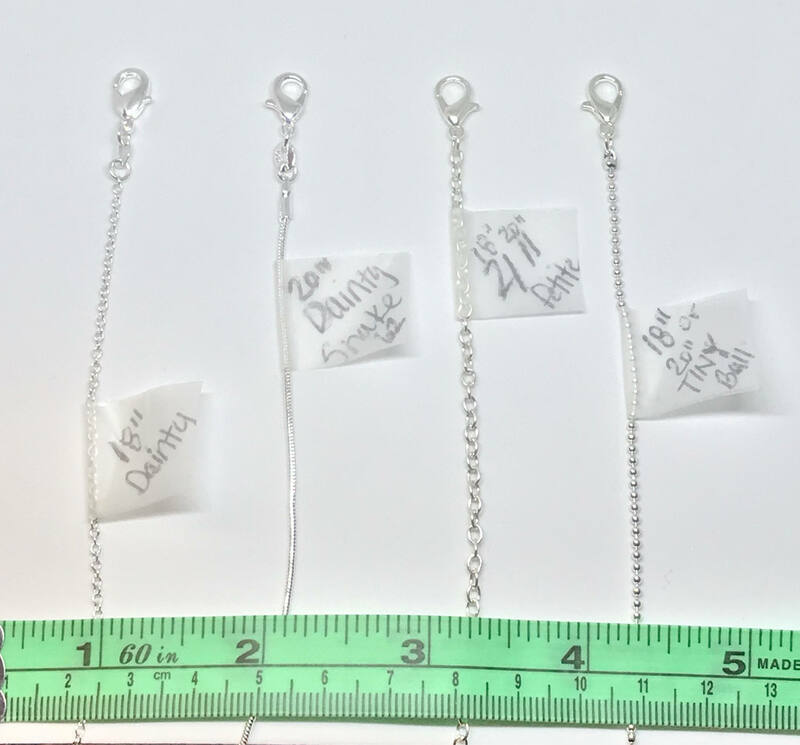 CHOOSE “with EMBELLISHMENT for a 22” Petite Embellished Chain in photos with rosary accent near the Pendant (choose any chain... I’l go by this option). Msg me if you want a different length or choose customize.